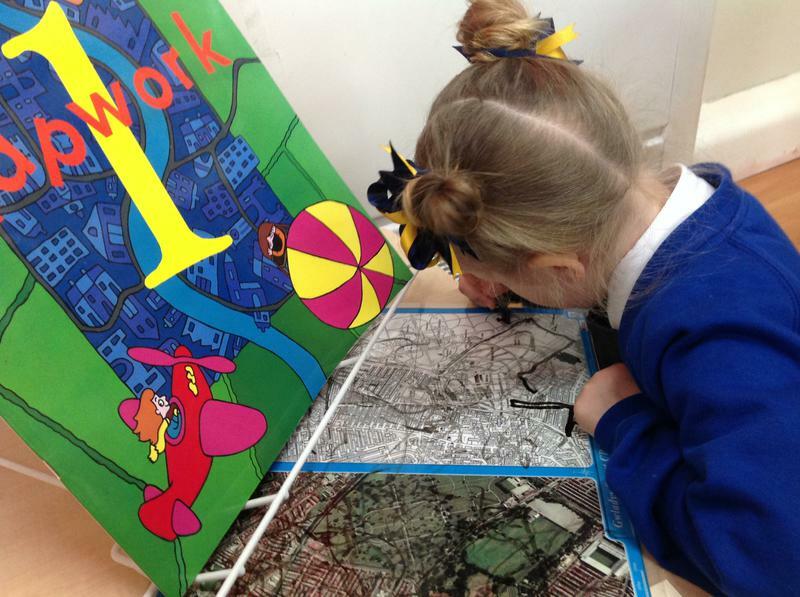 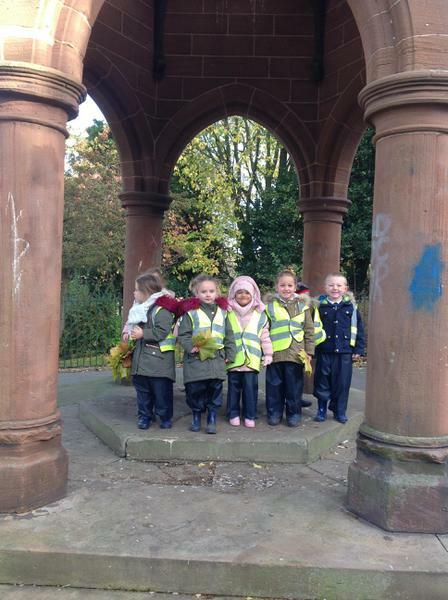 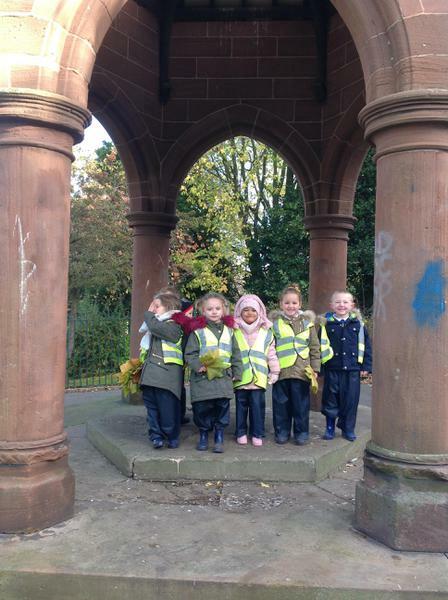 We have enjoyed exploring our local area and have decided that we would like to go and visit some of the places. 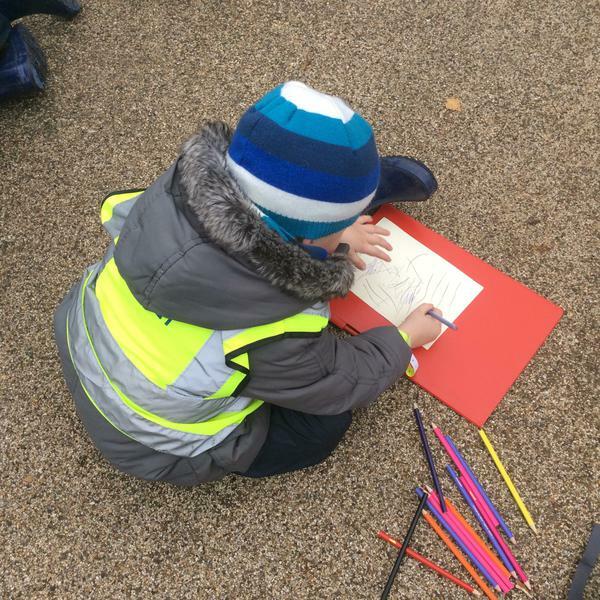 We have begun our exploration by talking about our families and looking at some of the other people who live and work in our community. 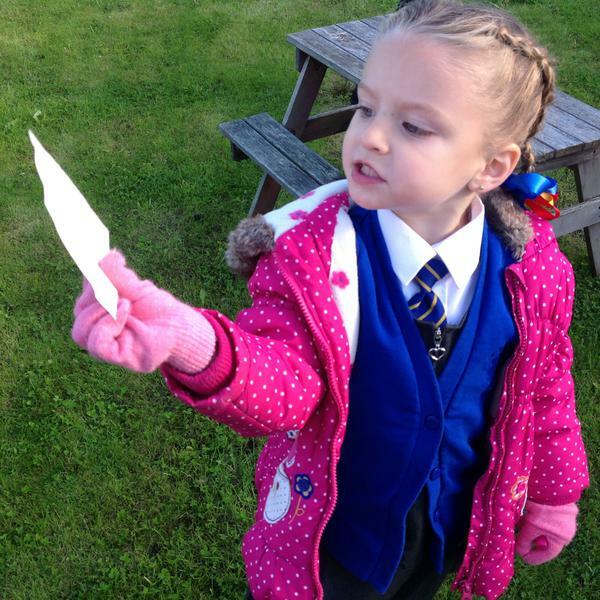 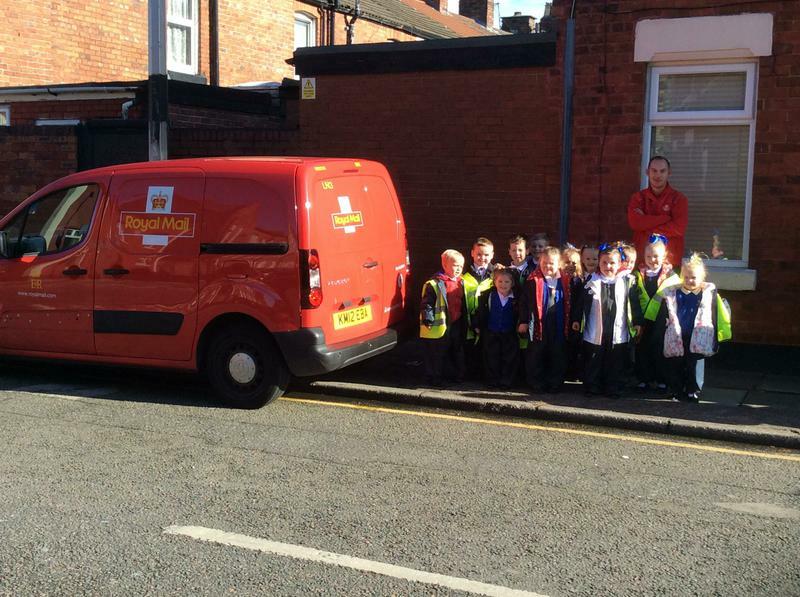 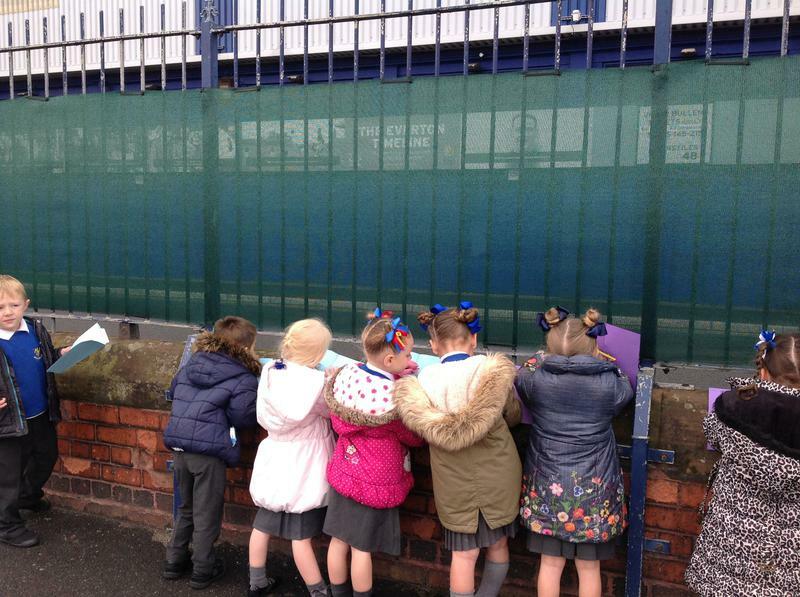 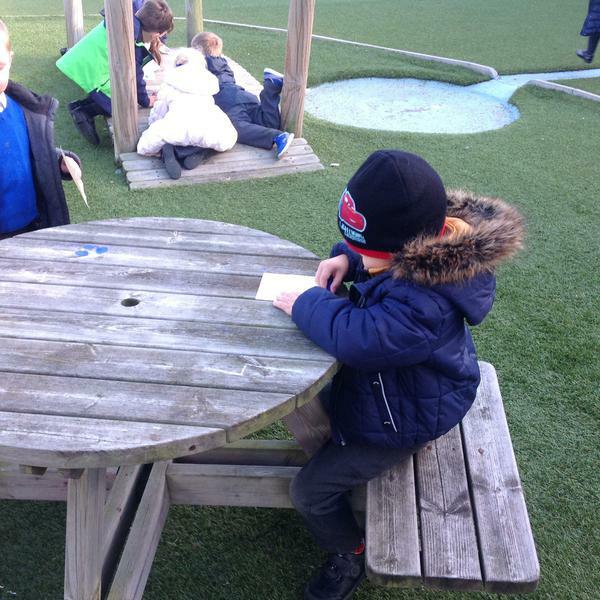 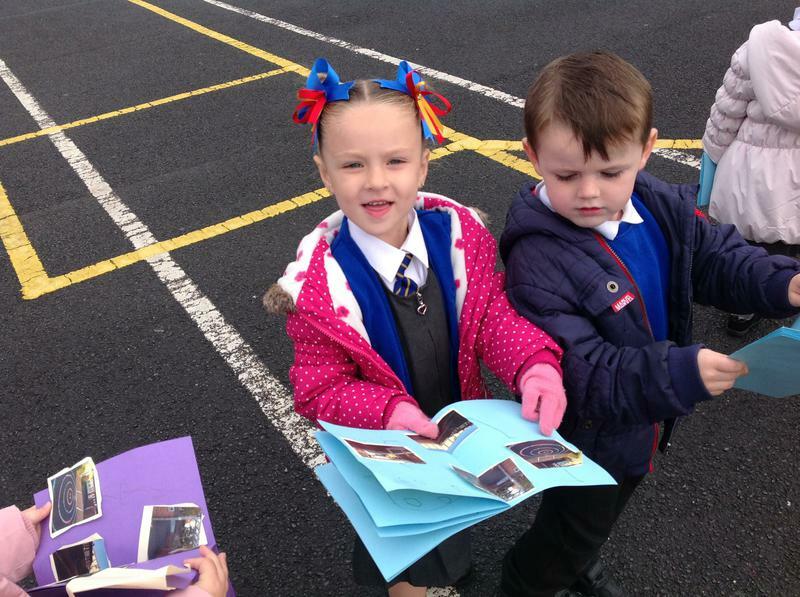 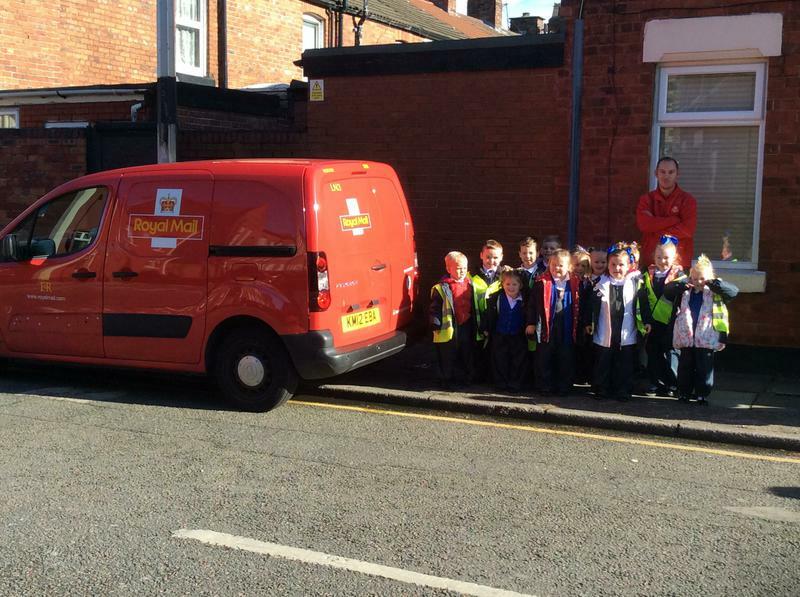 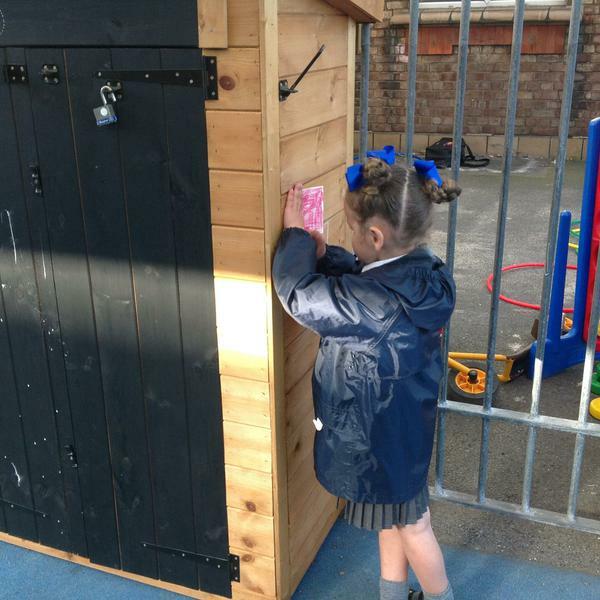 We even wrote our own letters for homework and posted them in the post box. 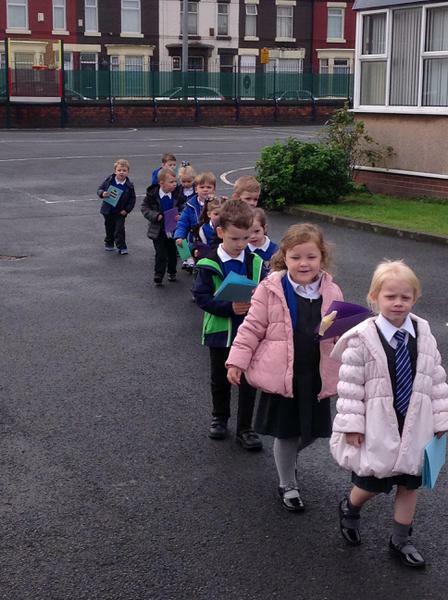 We were very happy when they arrived at school. 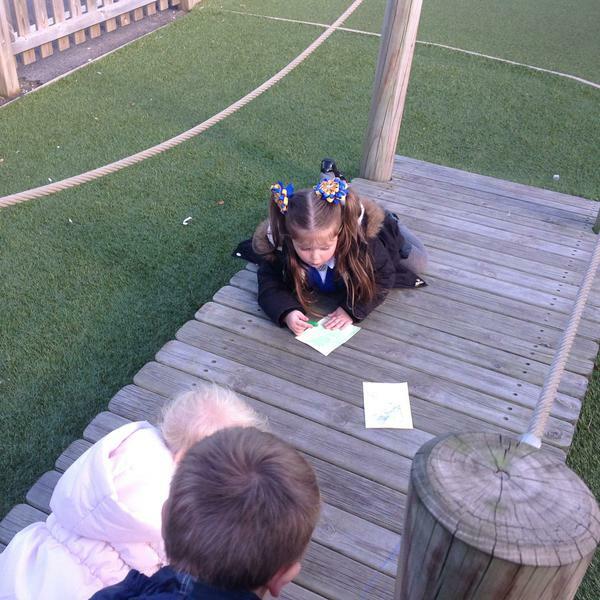 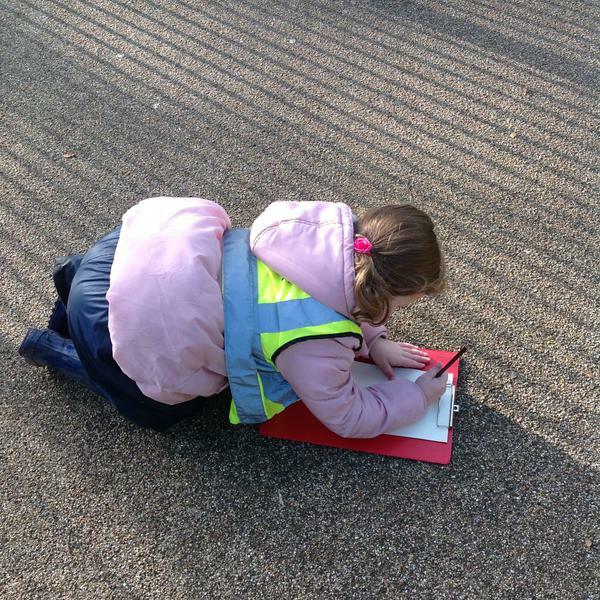 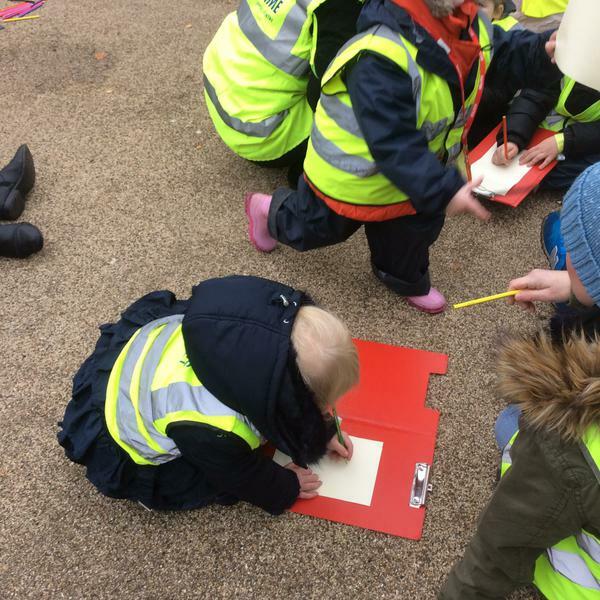 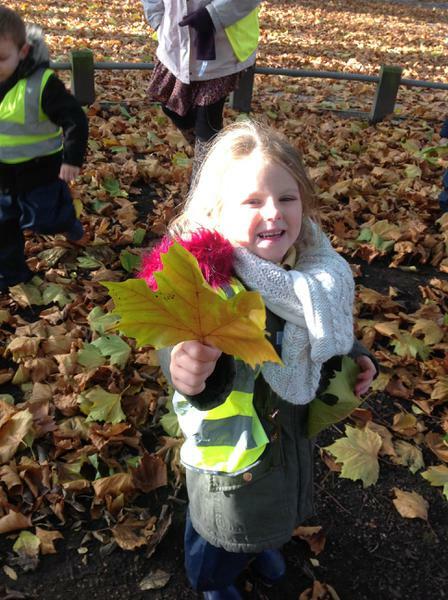 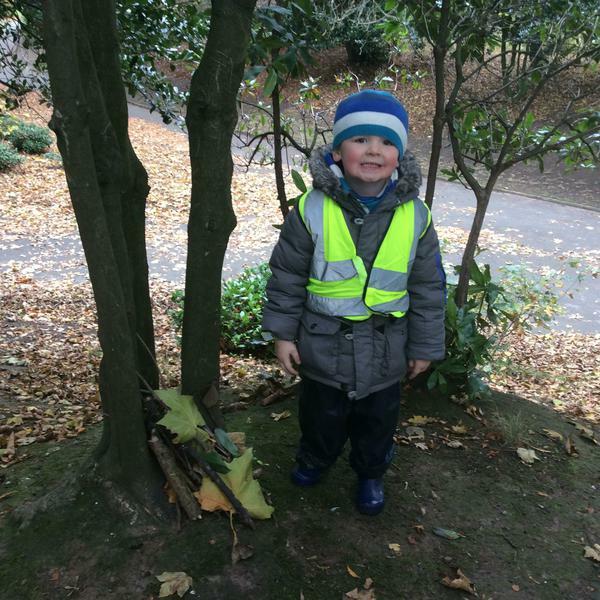 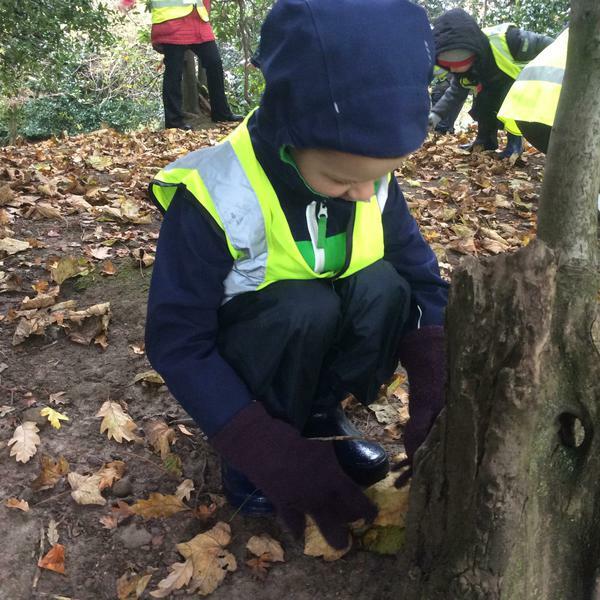 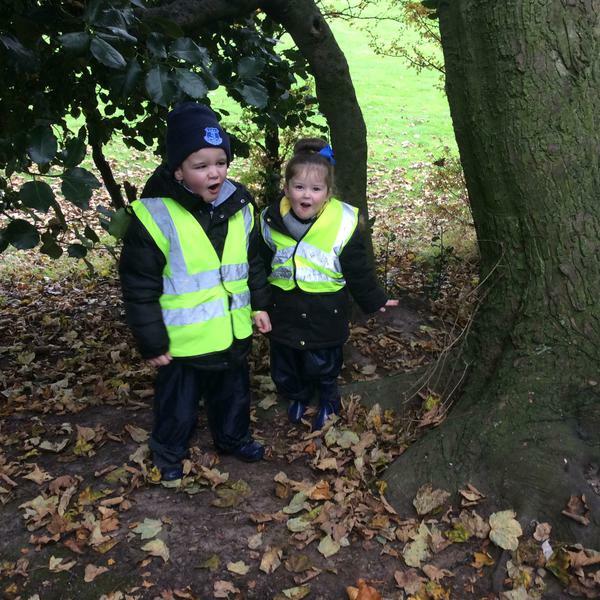 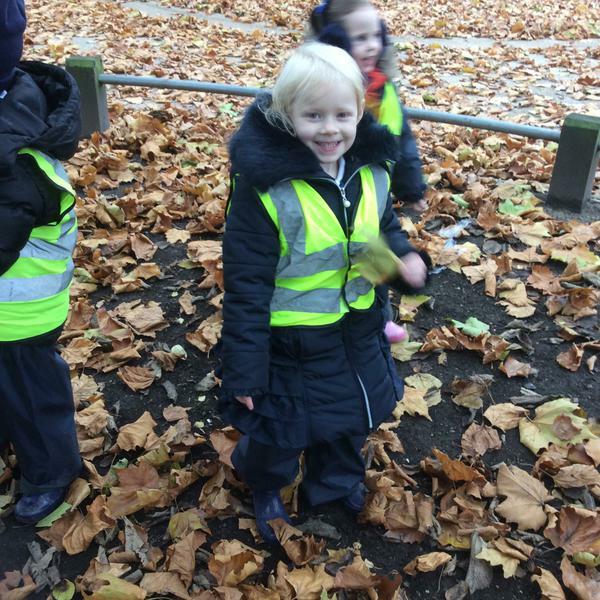 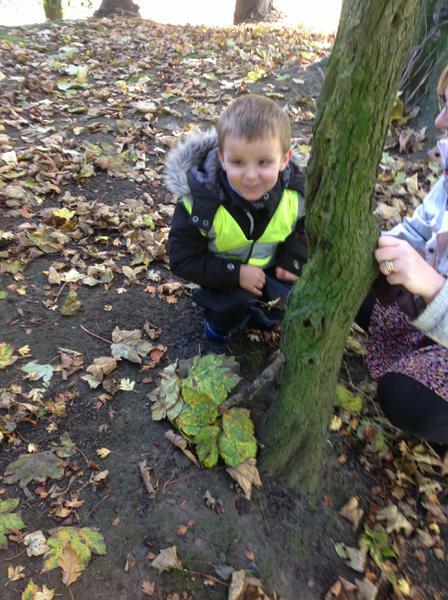 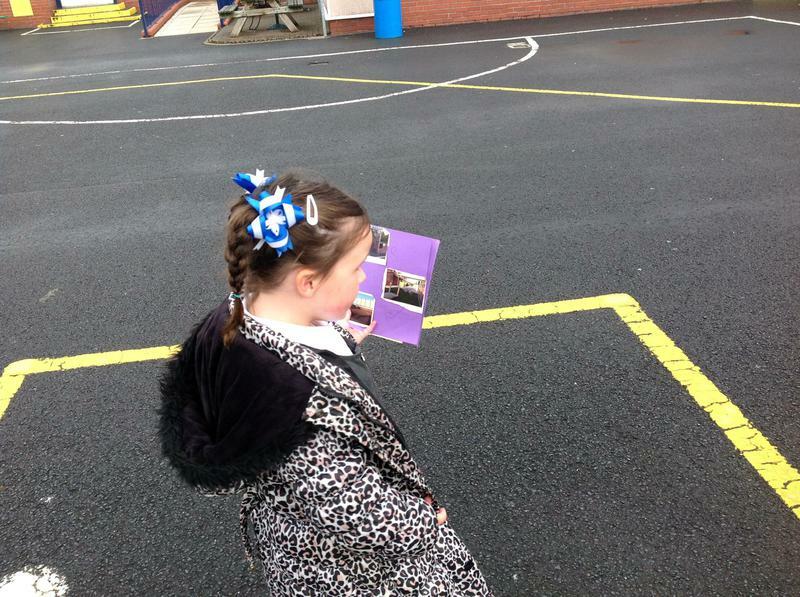 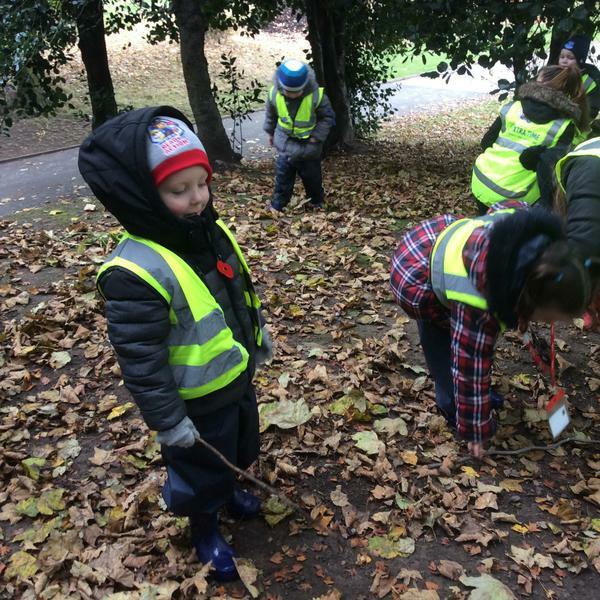 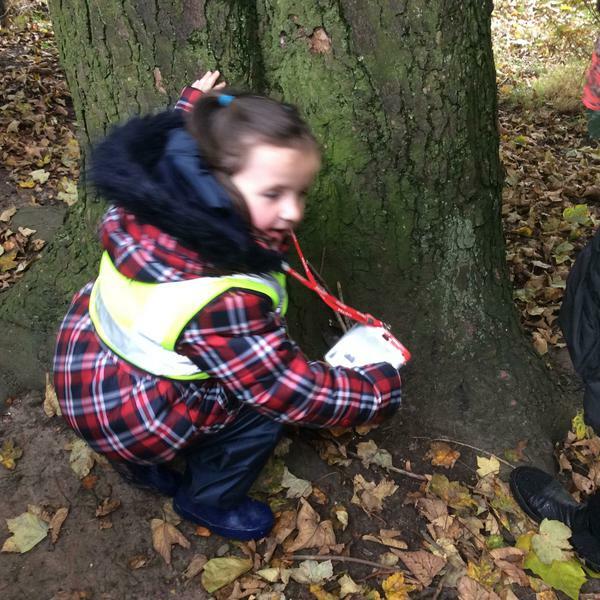 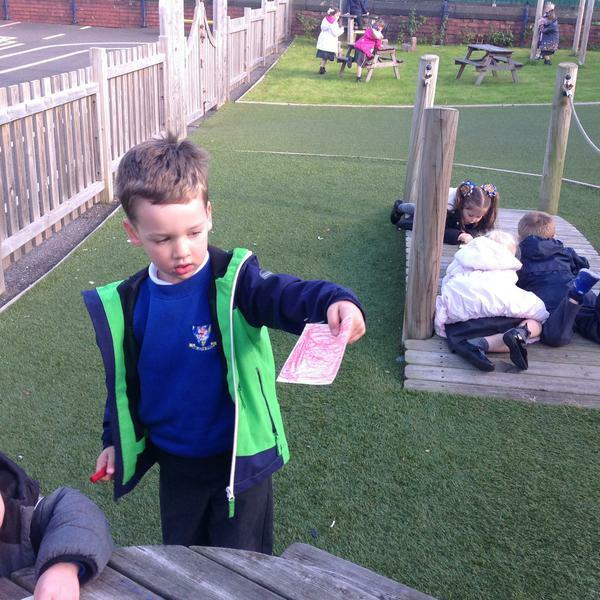 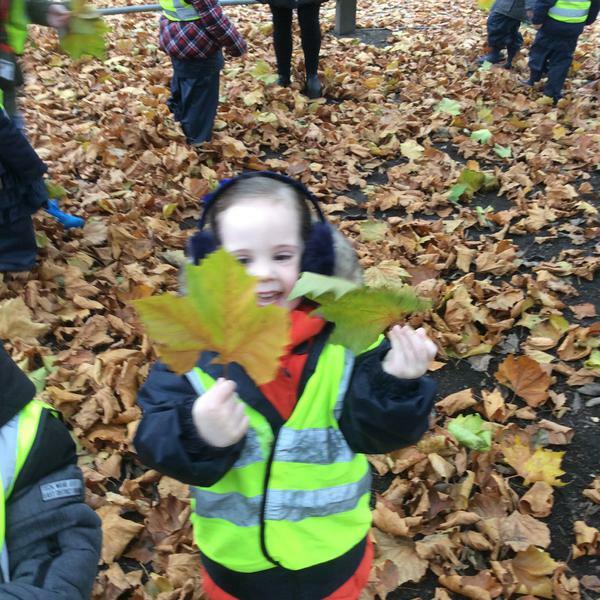 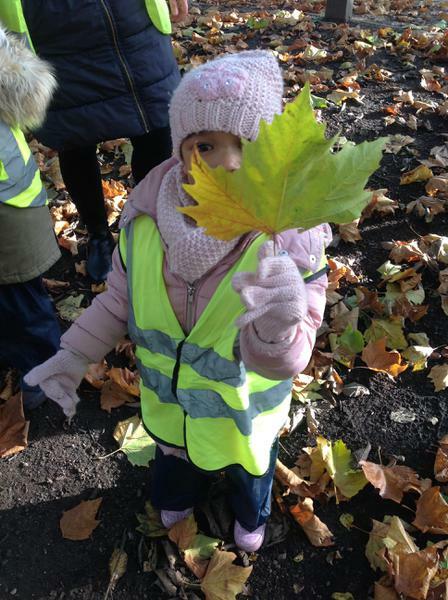 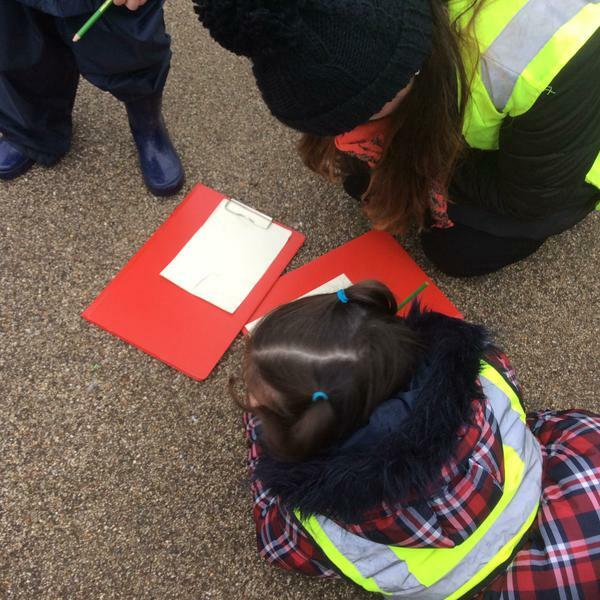 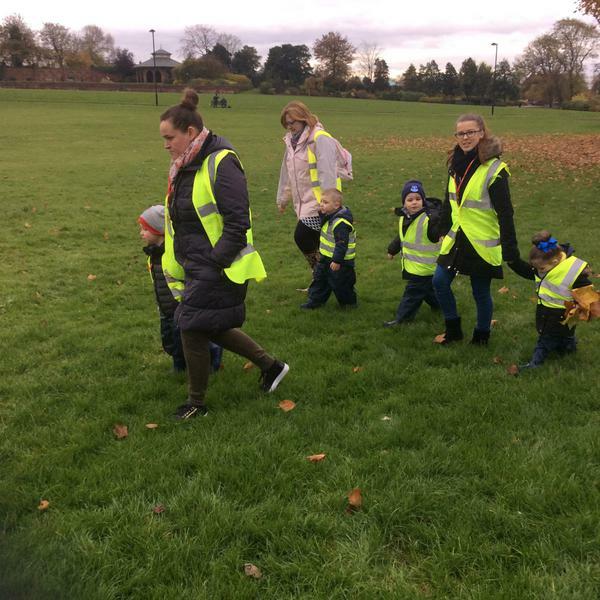 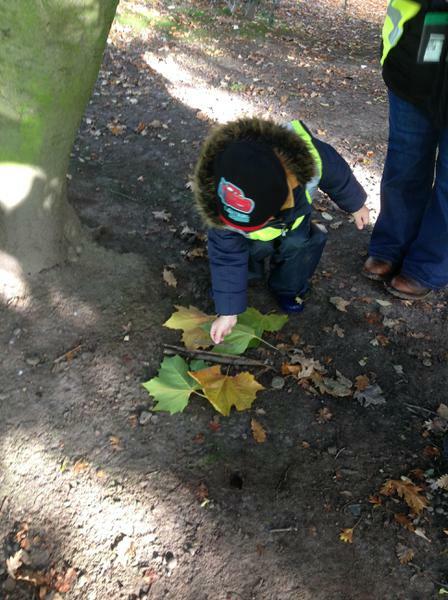 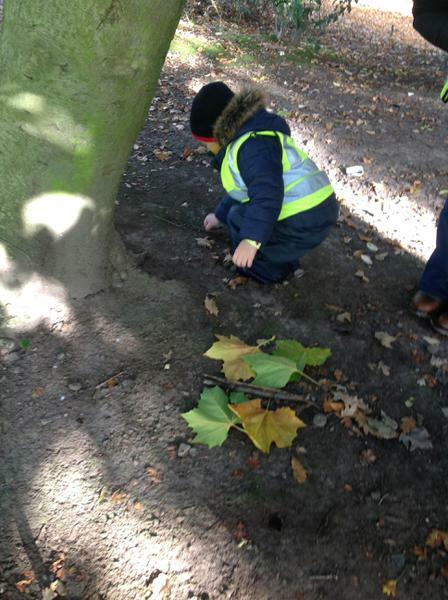 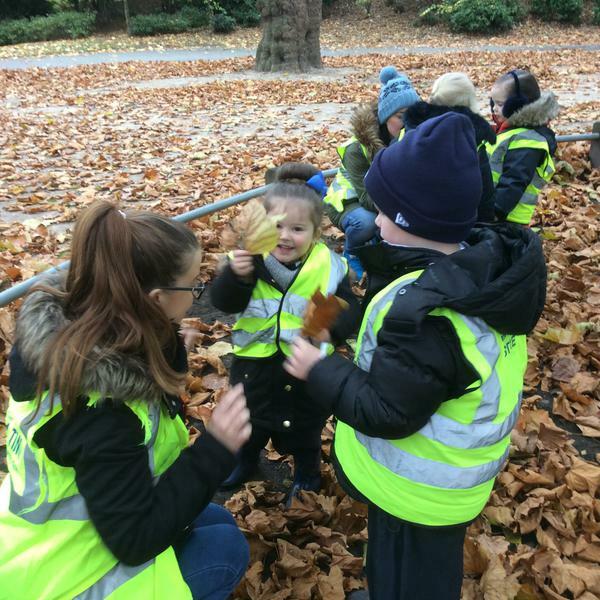 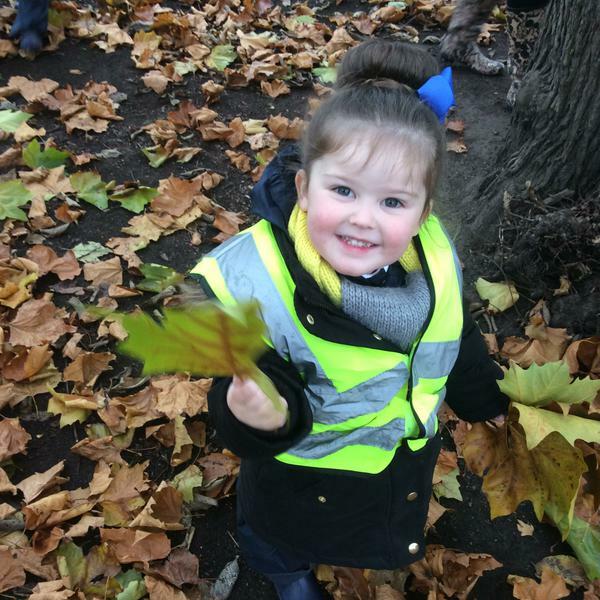 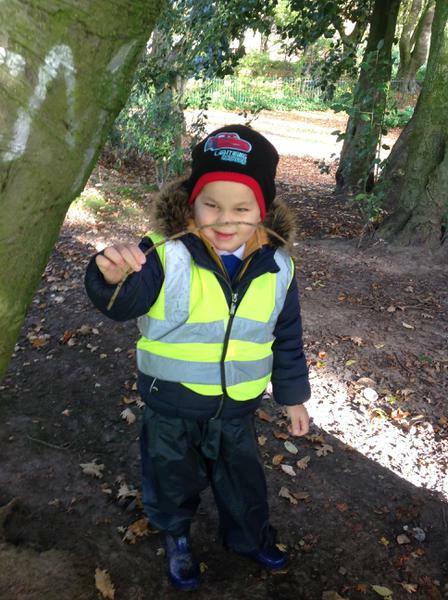 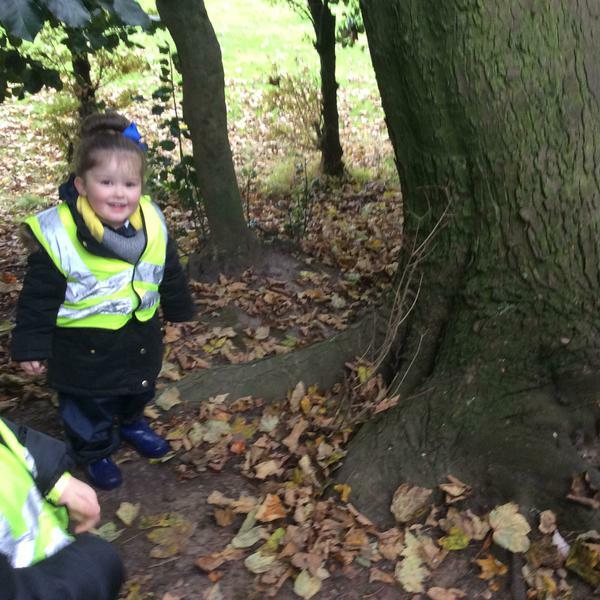 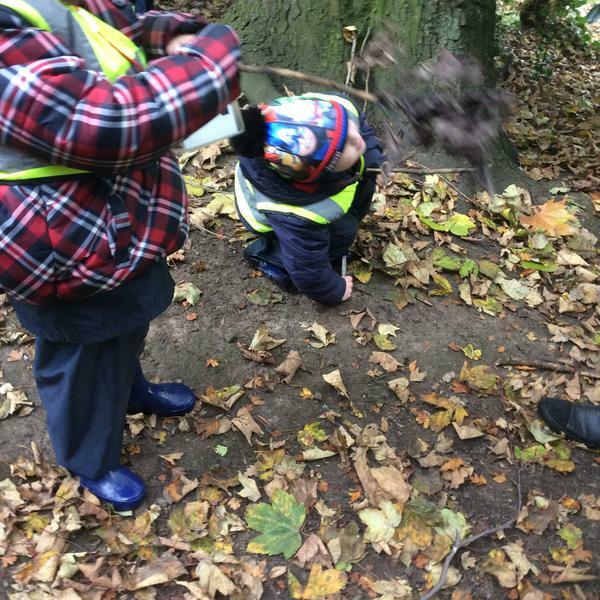 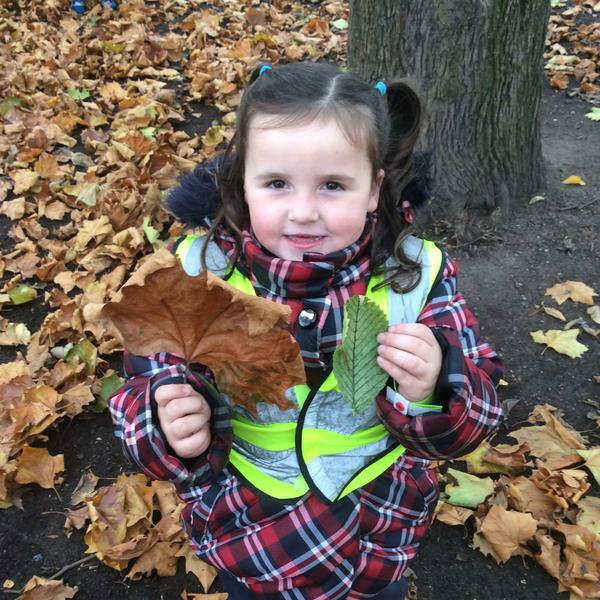 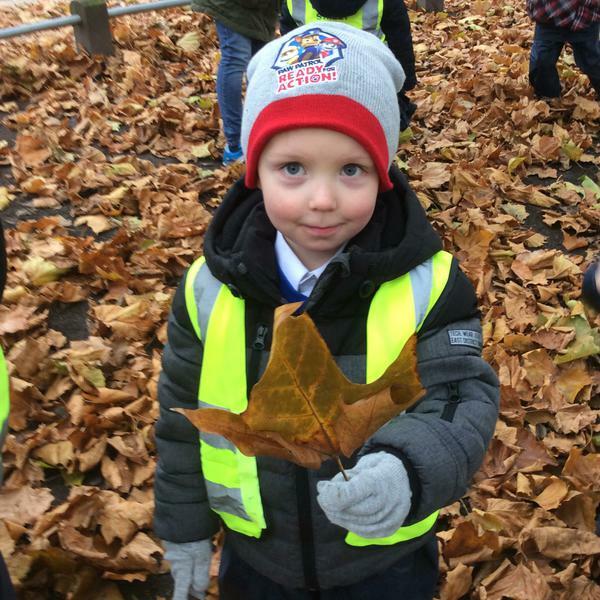 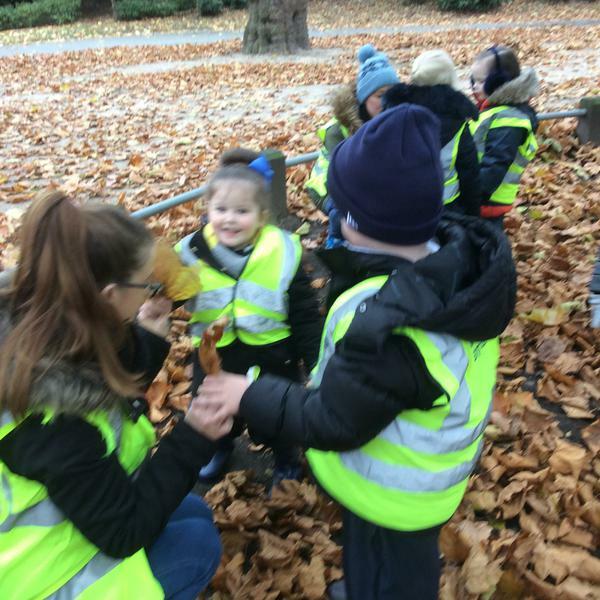 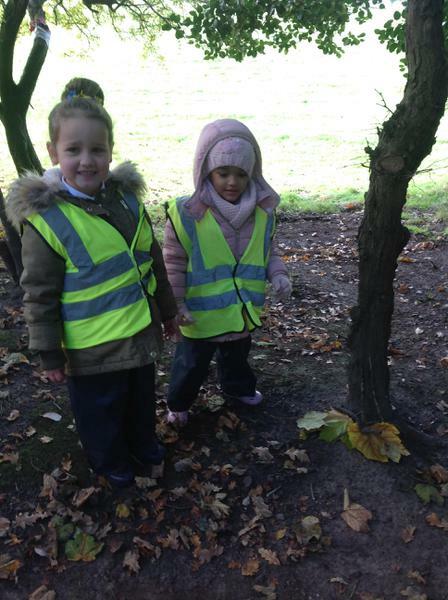 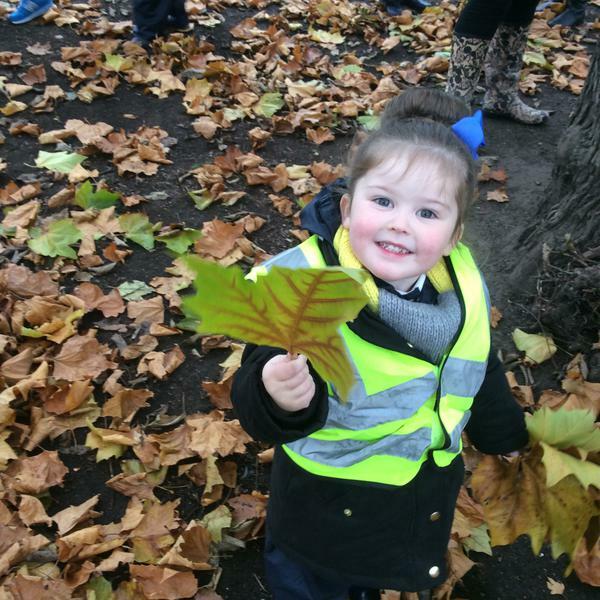 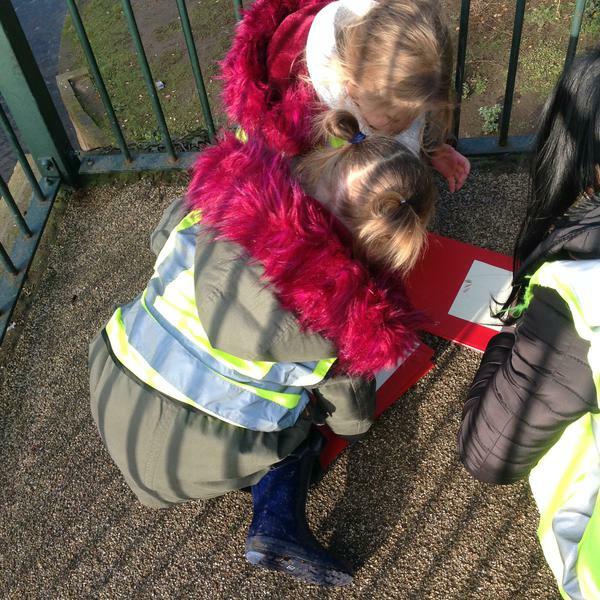 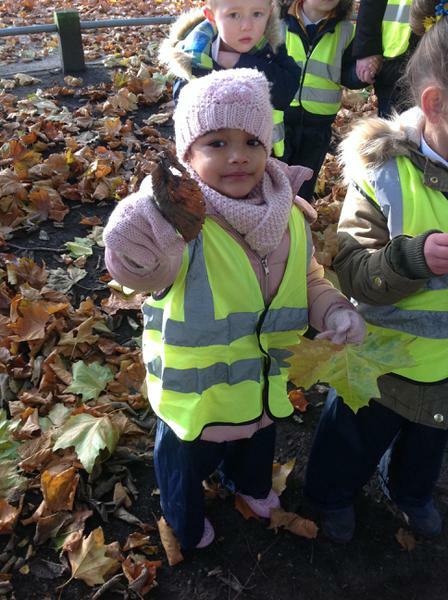 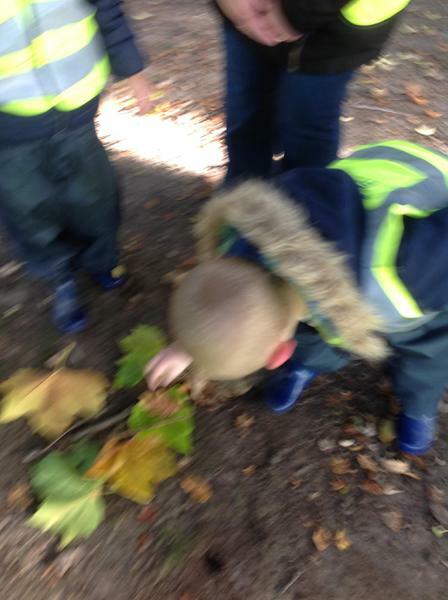 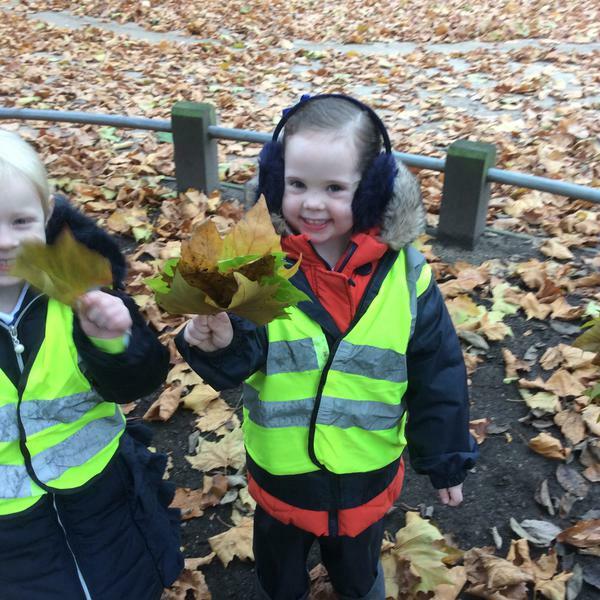 We then explored our physical environment, by walking around our school grounds and recording what we could see and hear. 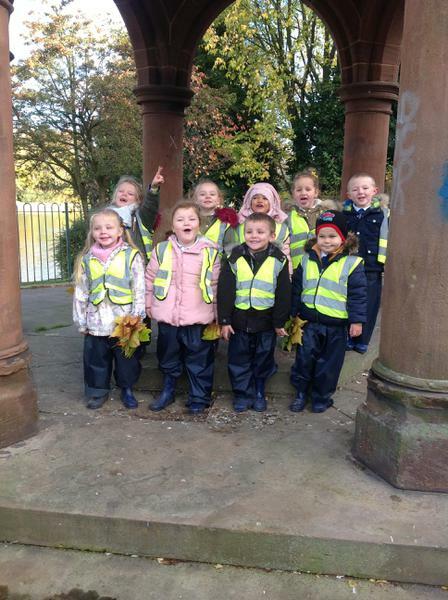 We had lots of fun of our adventure! 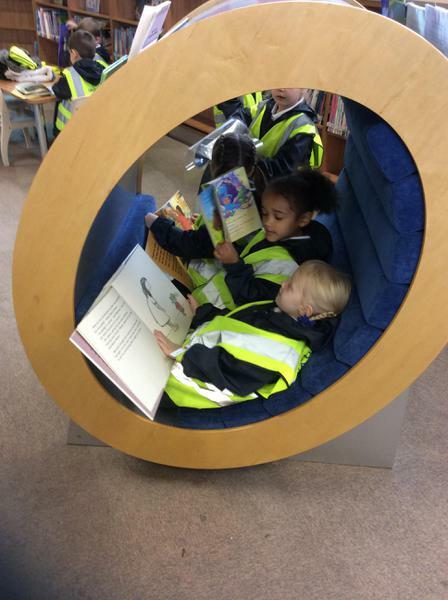 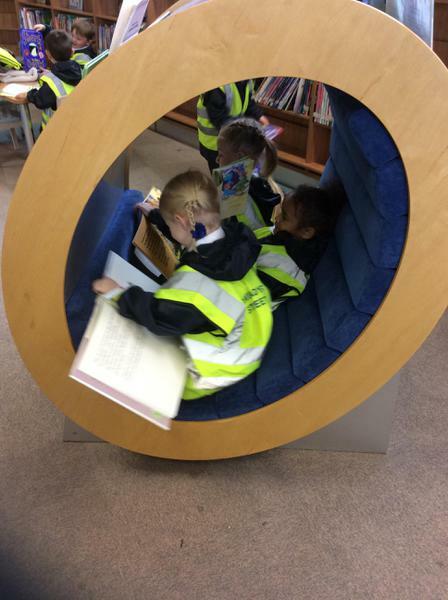 We loved visiting Spellow Library before half term. 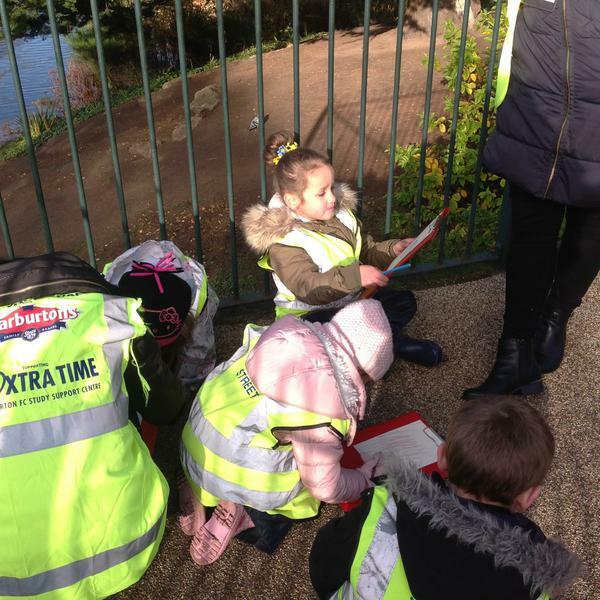 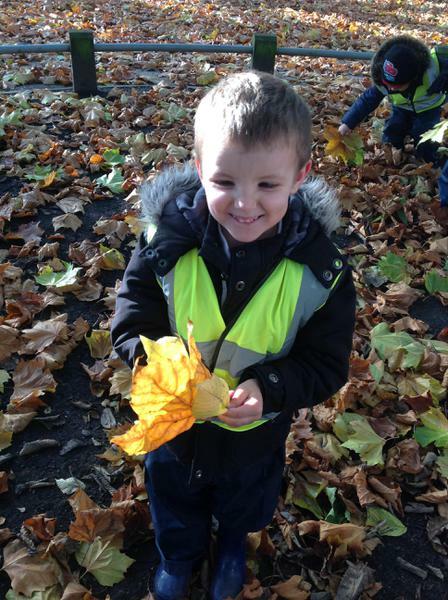 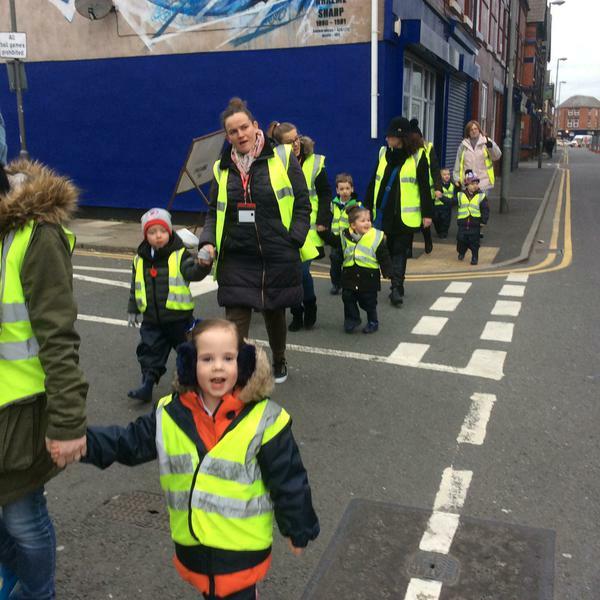 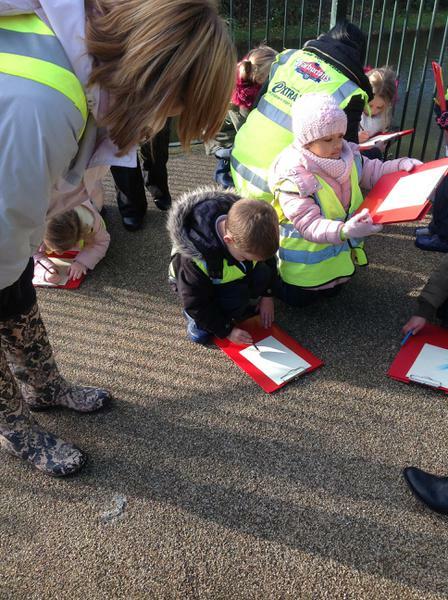 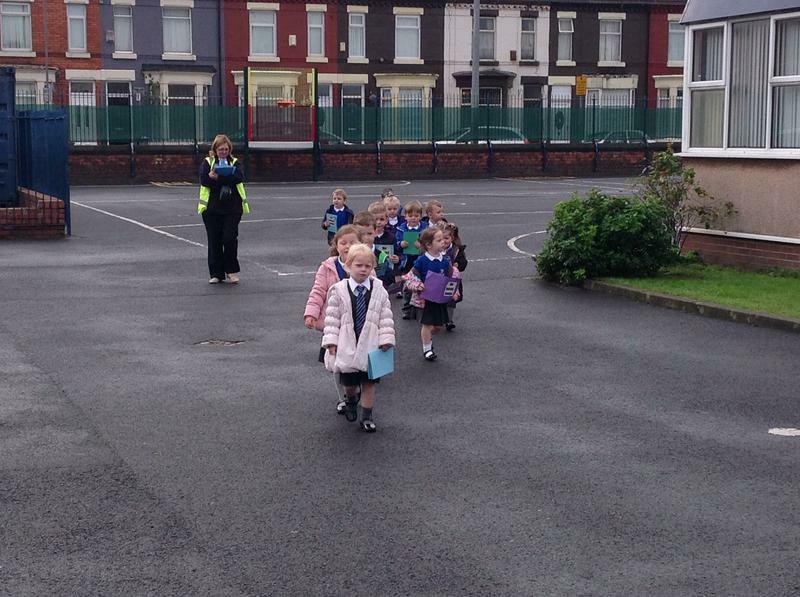 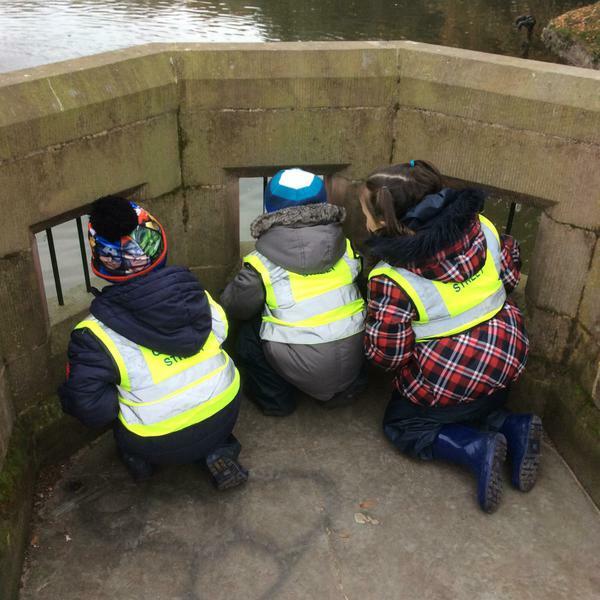 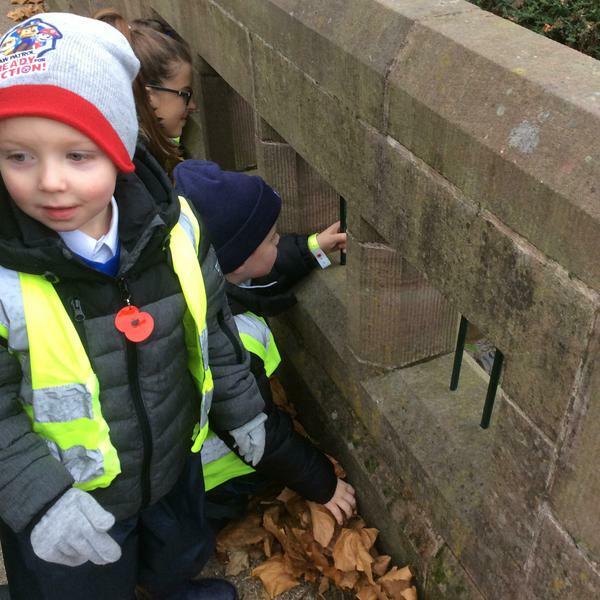 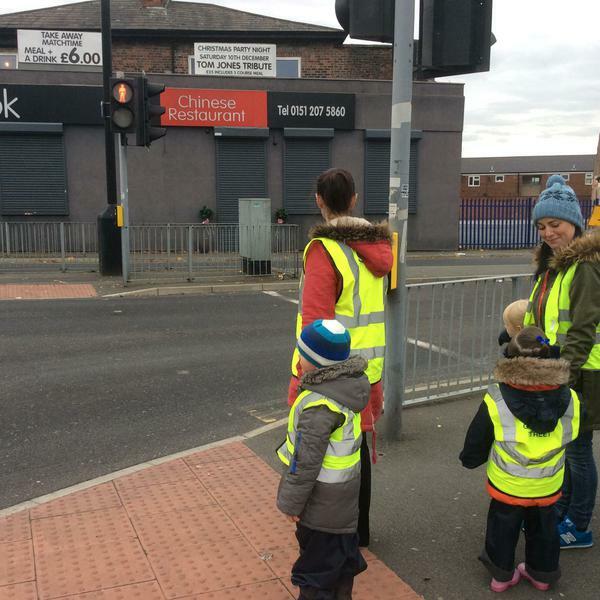 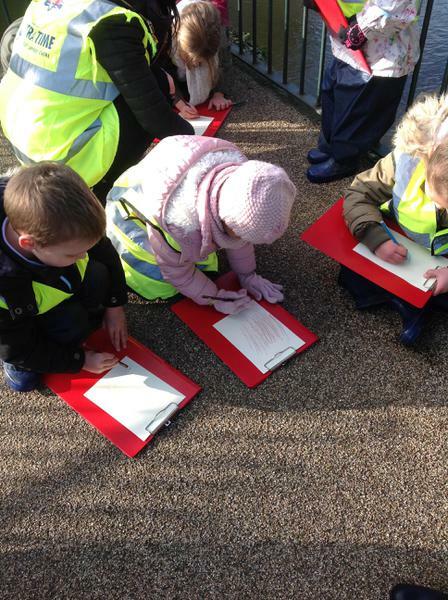 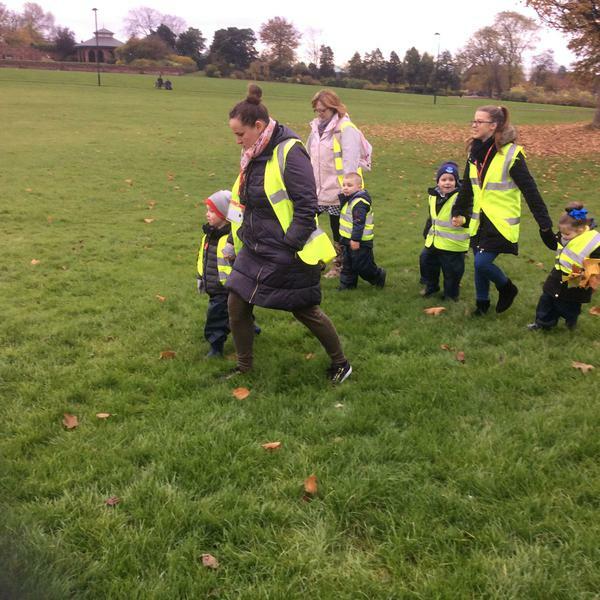 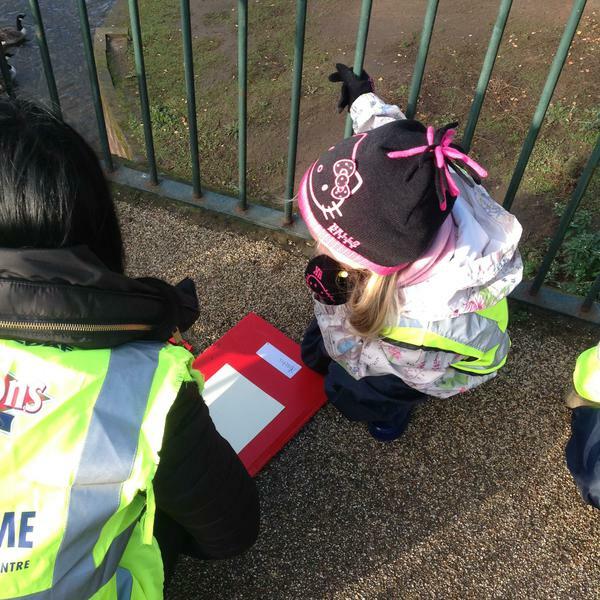 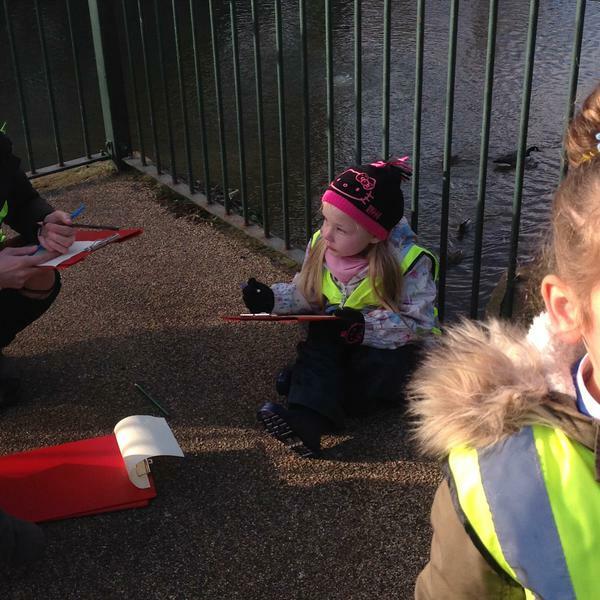 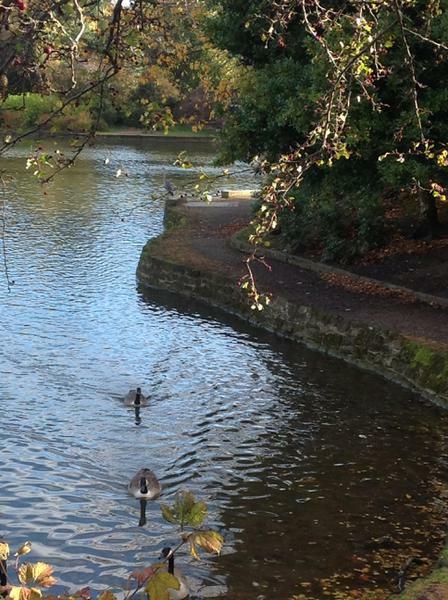 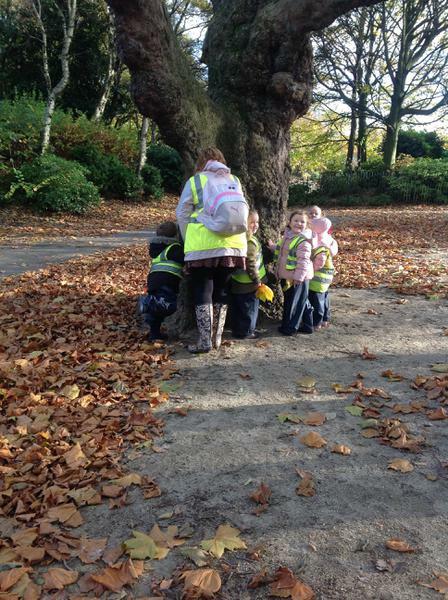 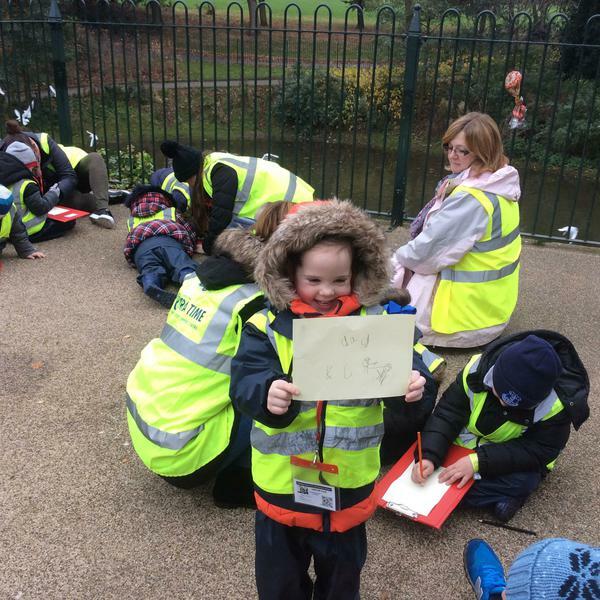 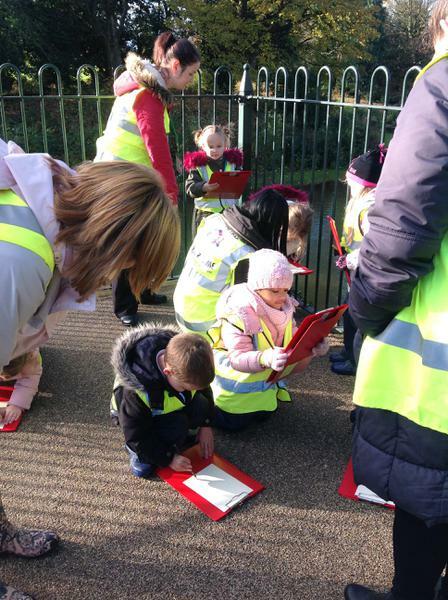 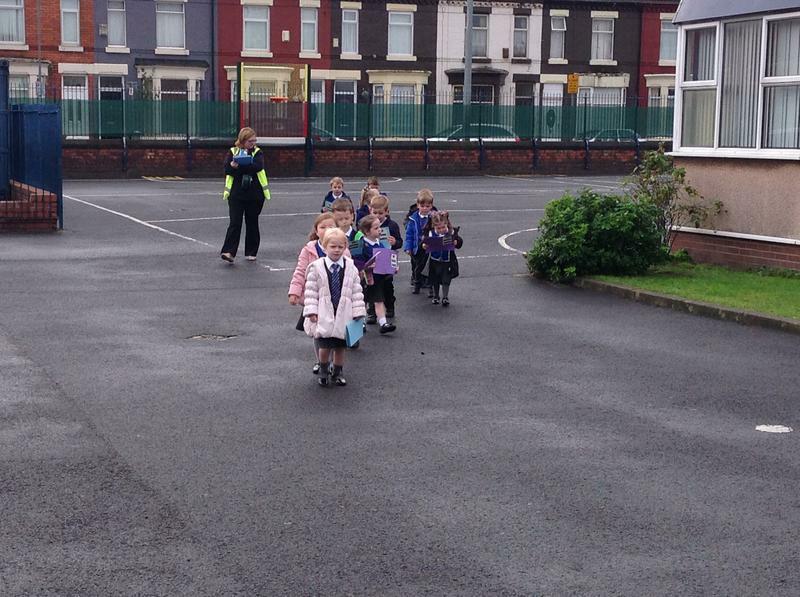 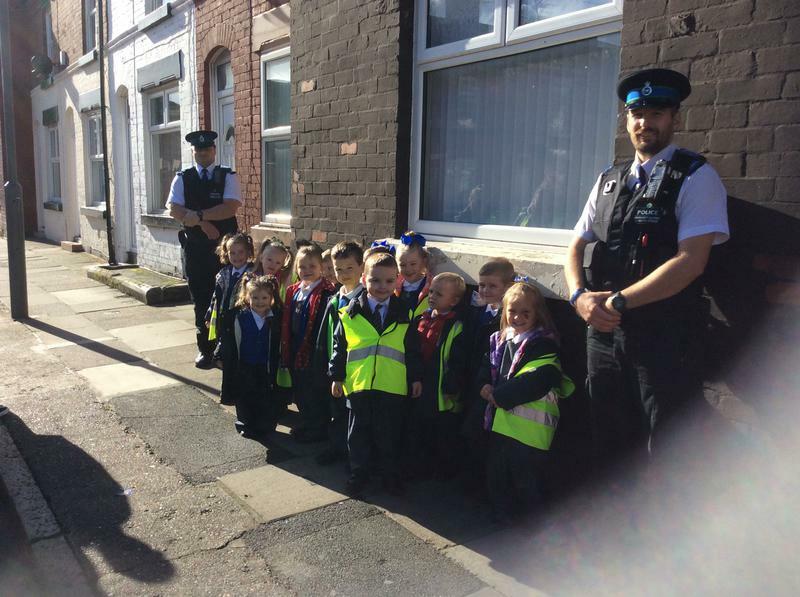 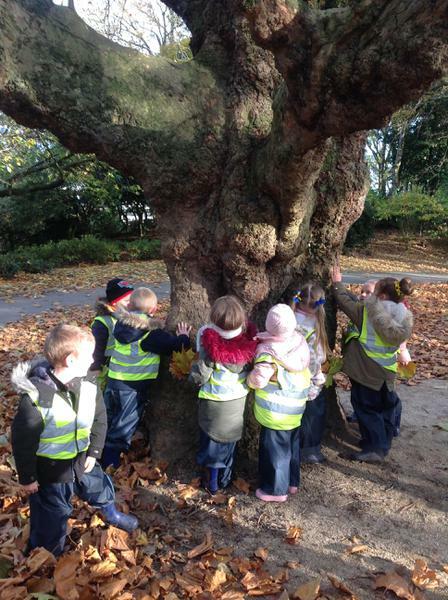 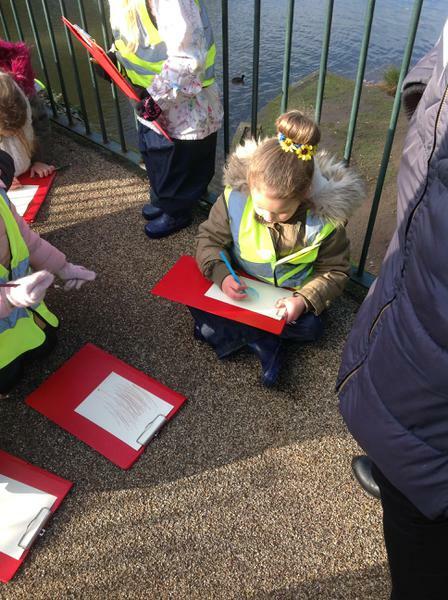 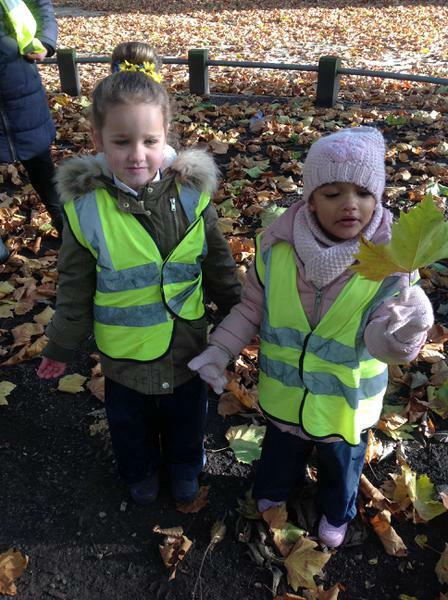 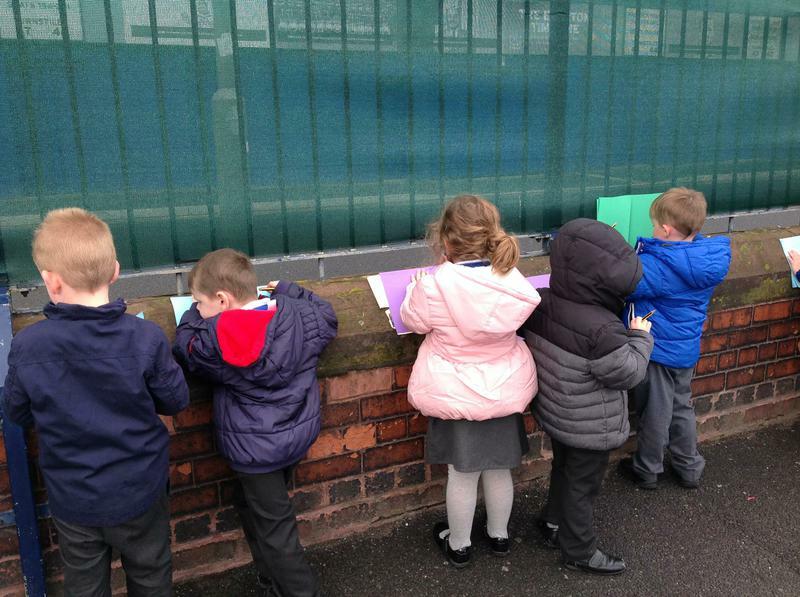 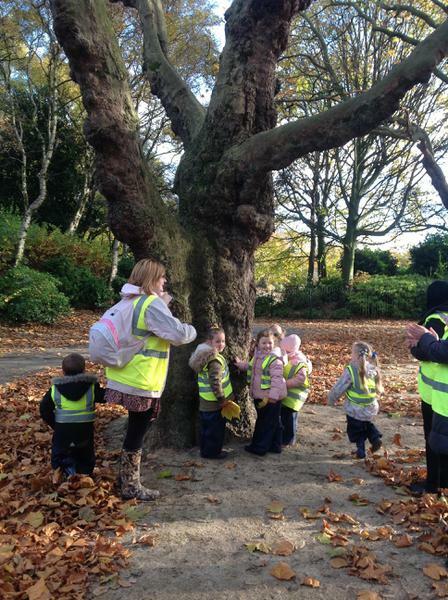 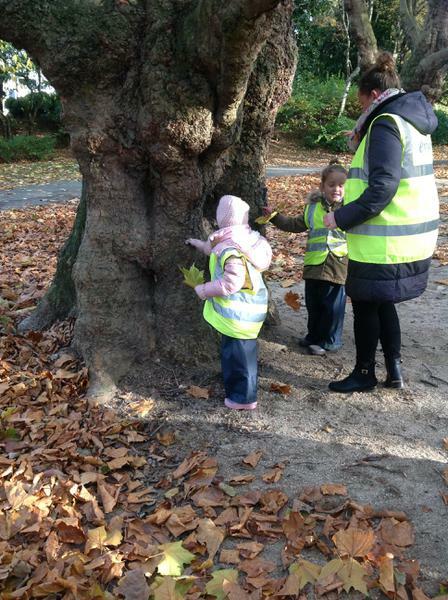 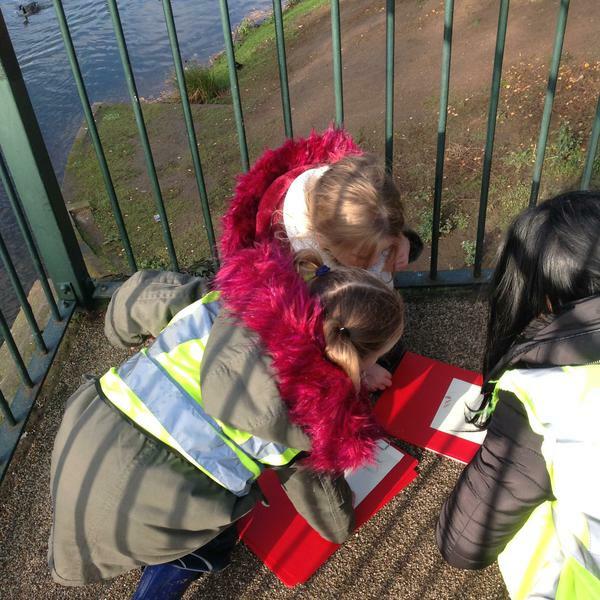 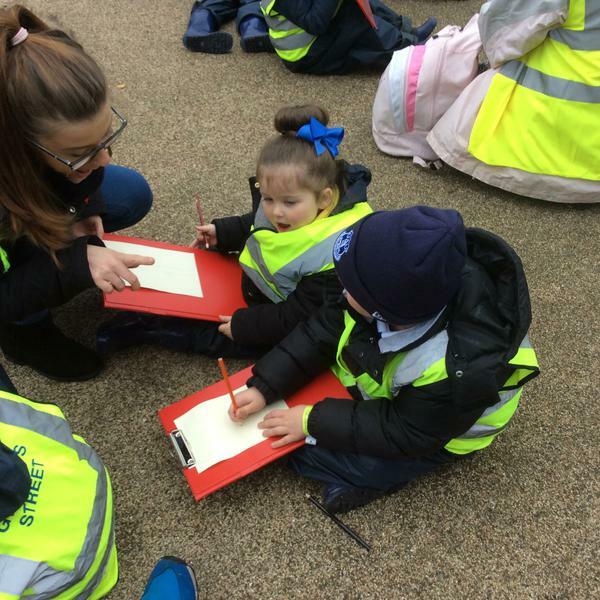 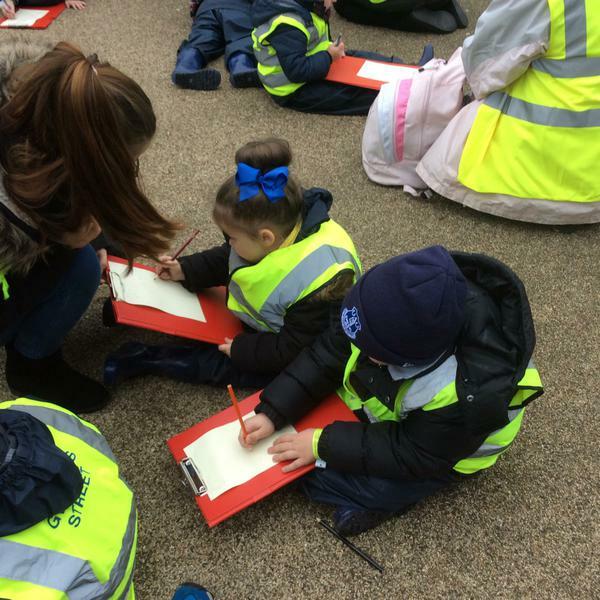 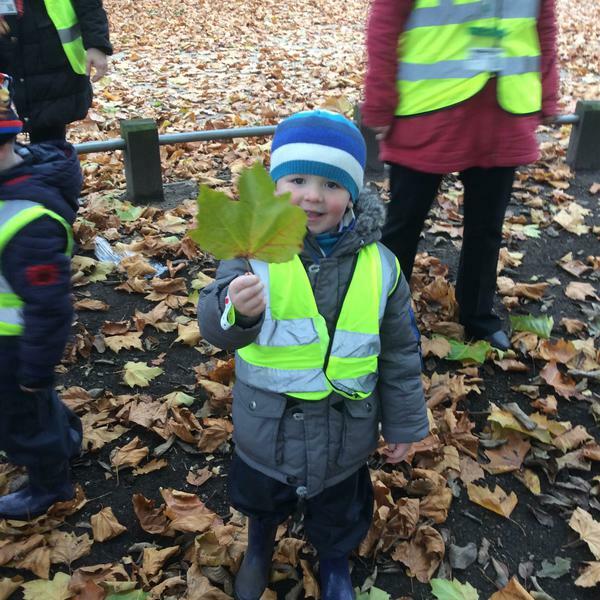 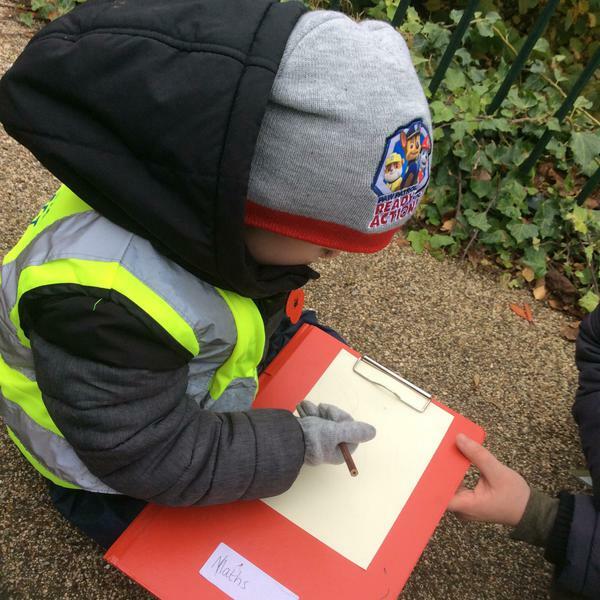 As we walked, we made observations of our local area and even met a postman and some police officers on our way. 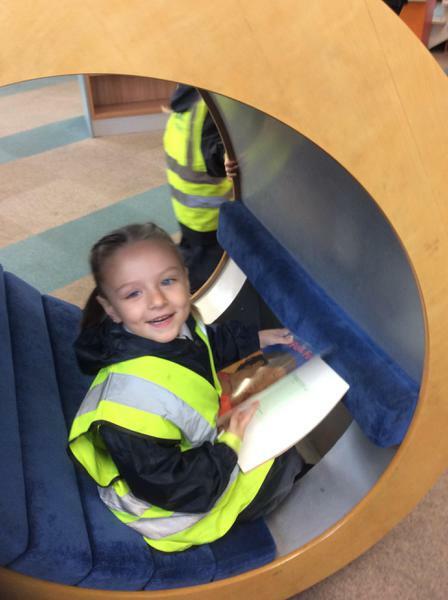 Once we were at the library, we found out about the role of the librarian and we had the opportunity to explore the books and bring some back to our classroom. 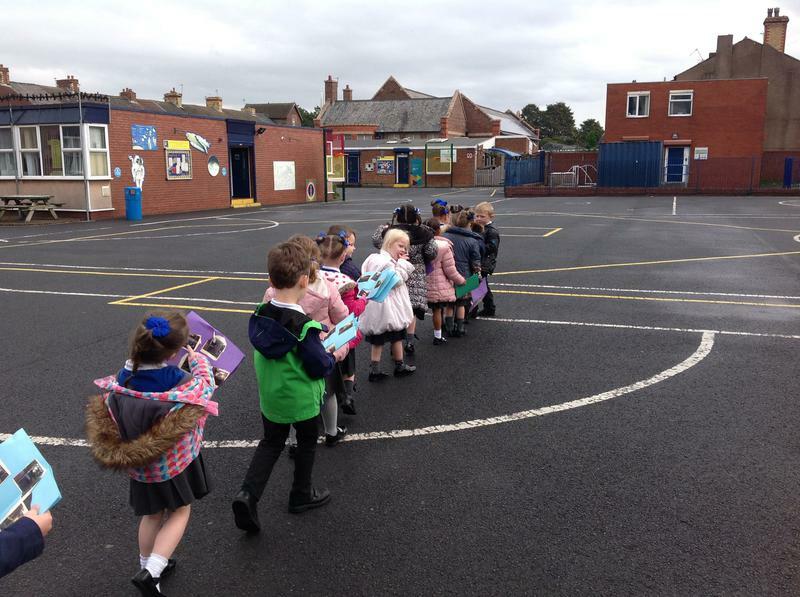 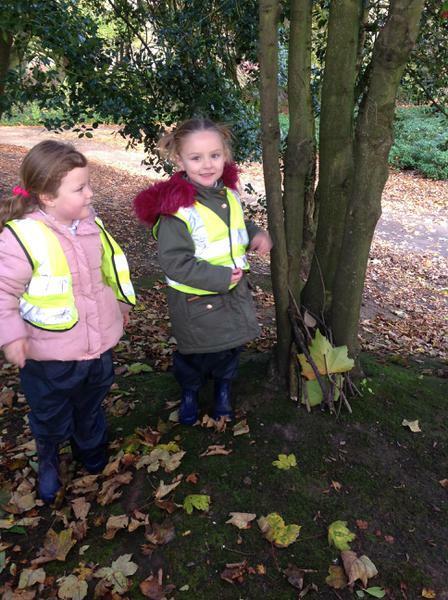 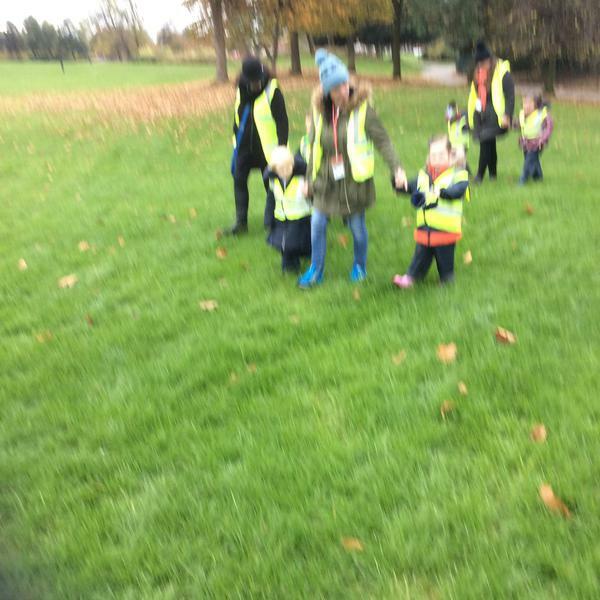 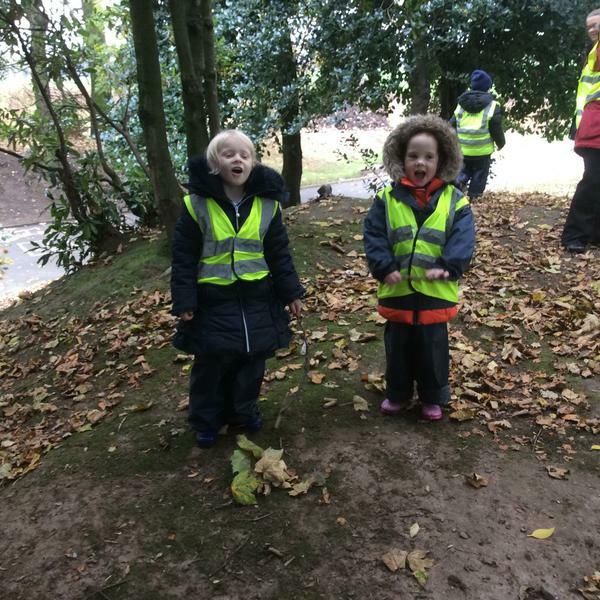 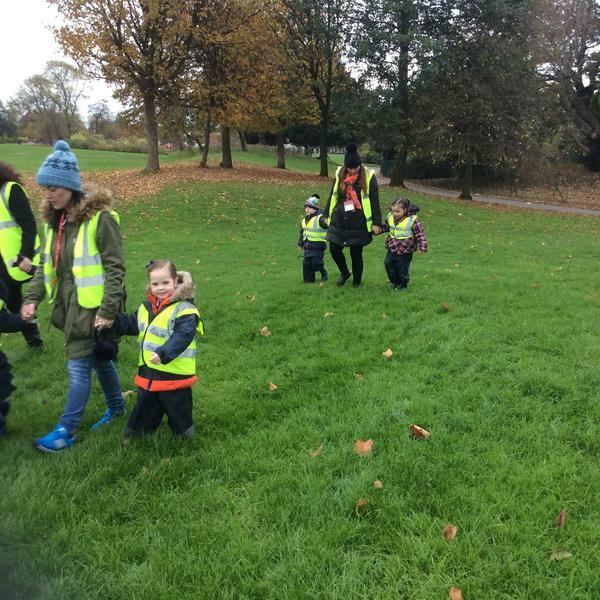 We had lots of fun walking to Spellow Library. 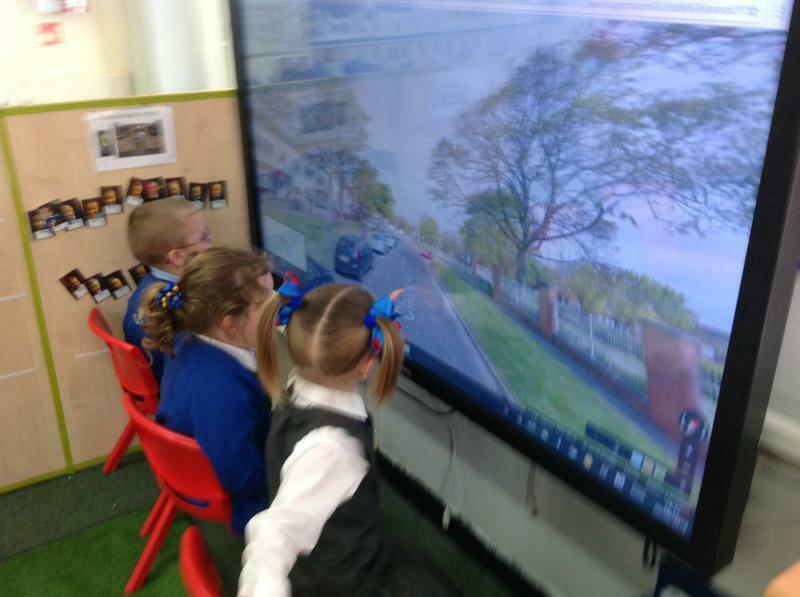 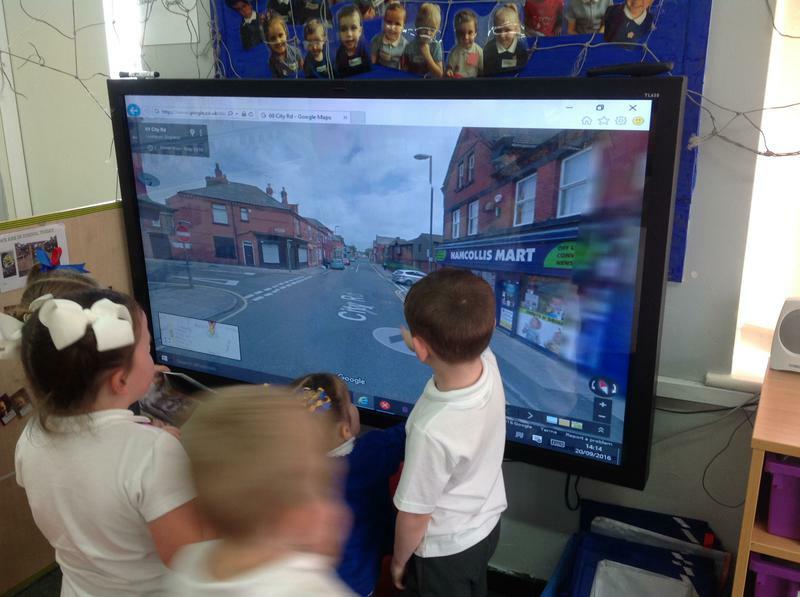 We looked at Google maps to find out the way and then we created our own maps so that we knew how to get there, talking about the long and short roads on the way. 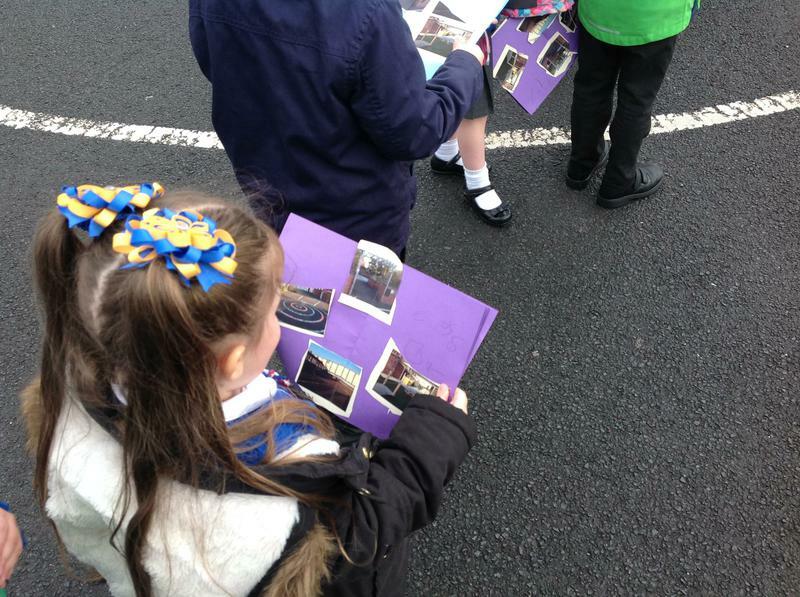 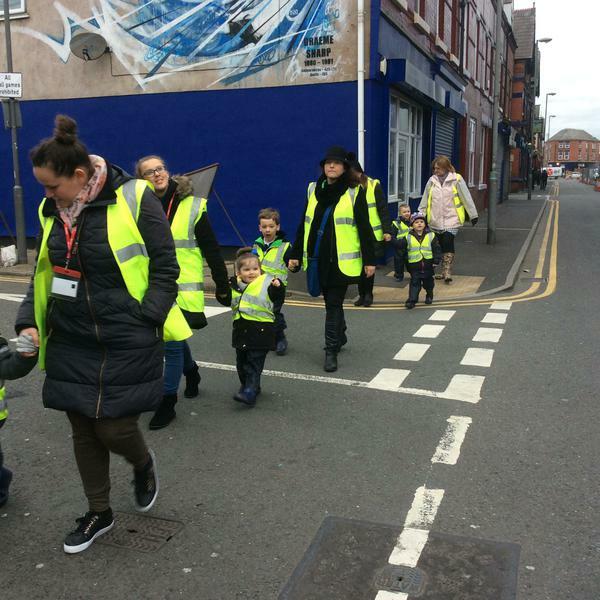 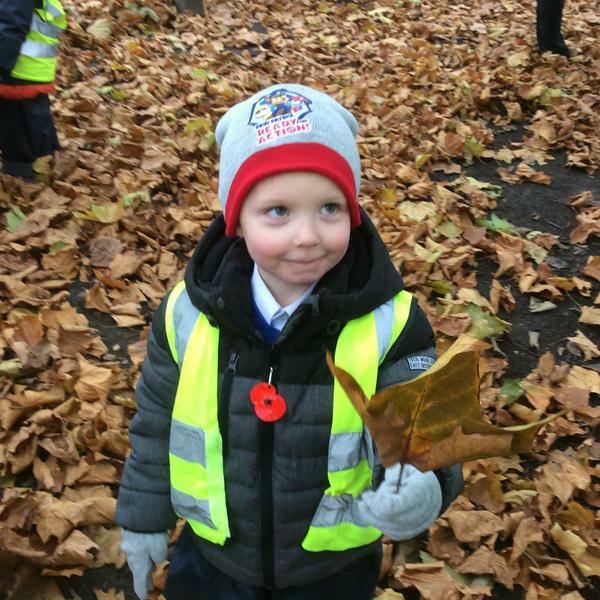 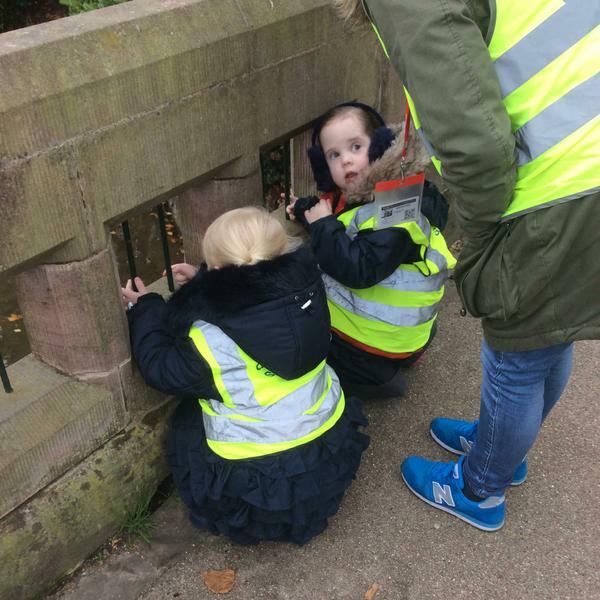 During the walk, we looked around at our local area and were able to talk about what we had seen once we were back at school. 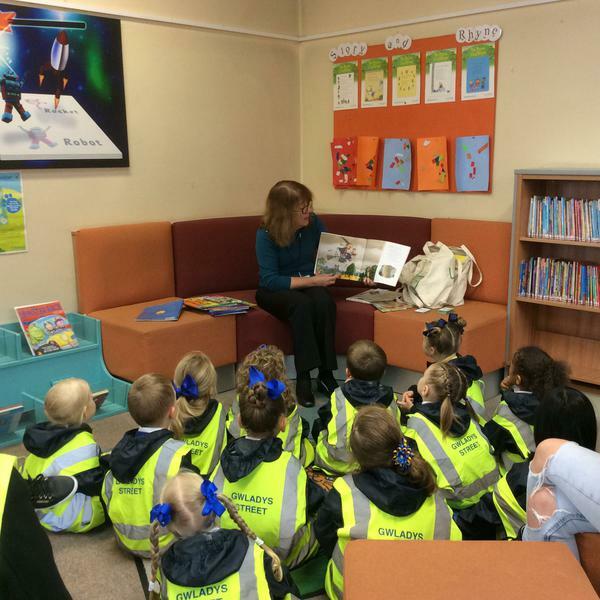 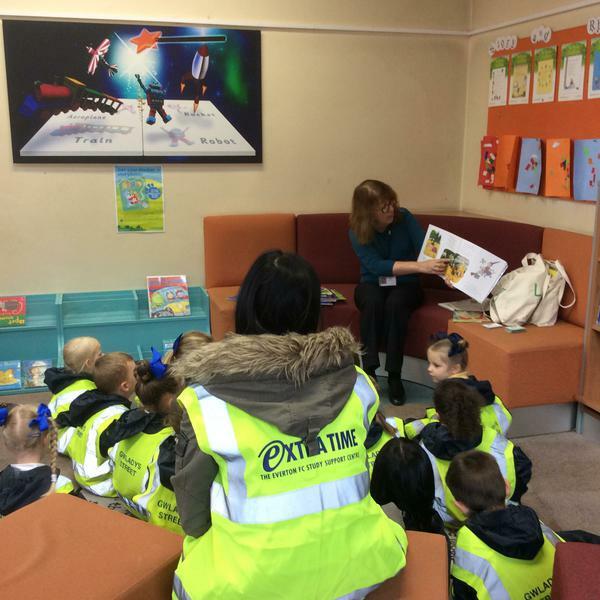 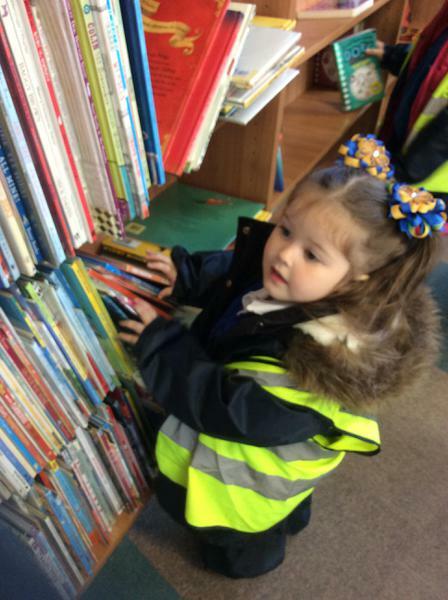 We then met the librarian who told us all about her job. 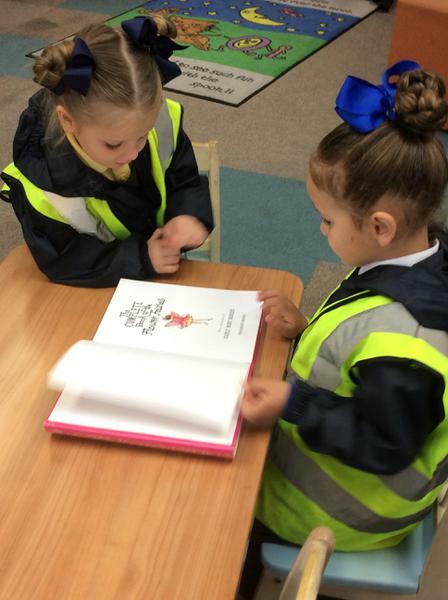 Then she read us a story! 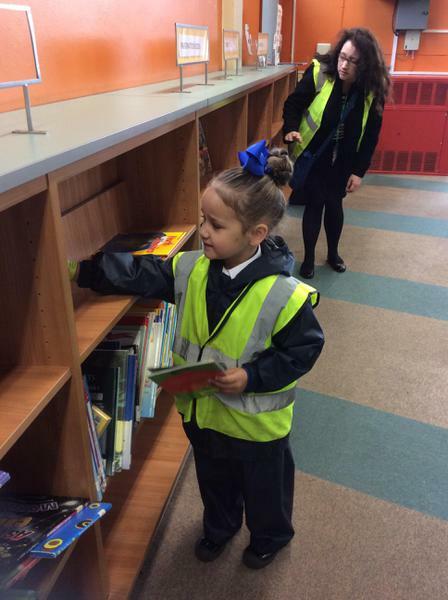 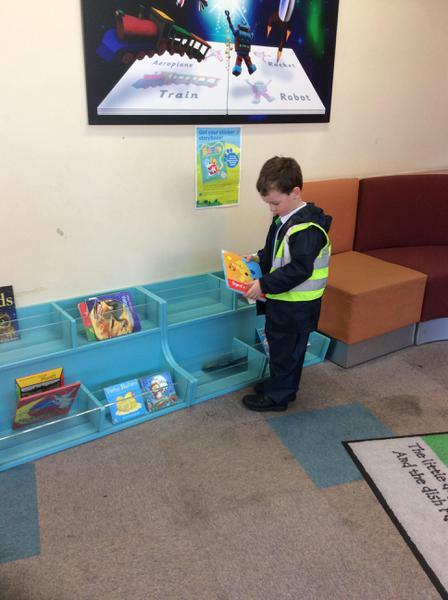 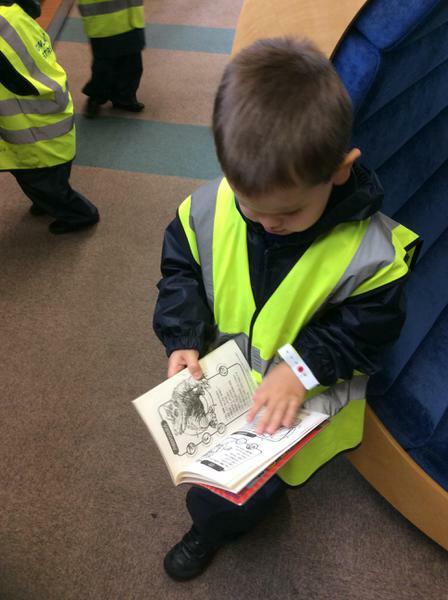 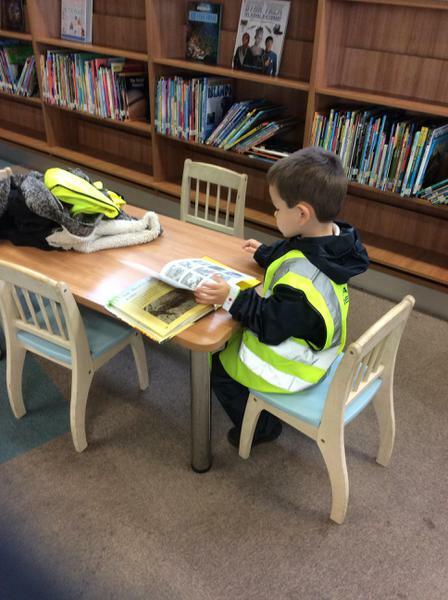 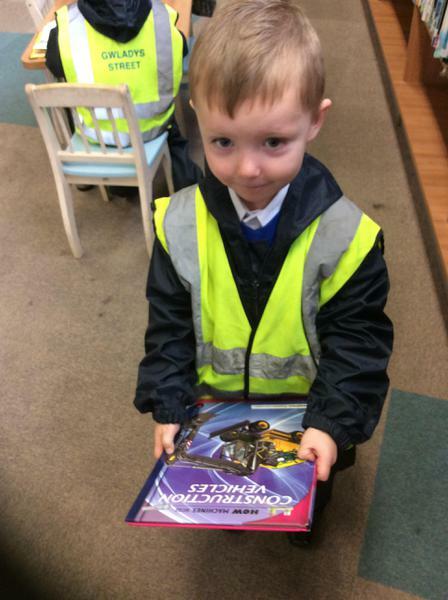 We were then able to explore the library ourselves and choose some books to take back to school.